Pretend City Children’s Museum is Where Imagination and Education Come to Play! This interconnected city allows children to “pretend” to be the adults”. With an entire city at their fingertips, children can experience what it is like to live, work, play and be a part of a community. With over 15,000 sq. 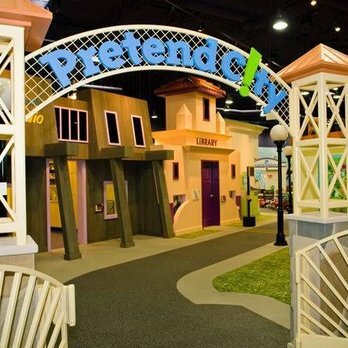 feet of educational interactive exhibits and activities, Pretend City brings learning and imagination to life! 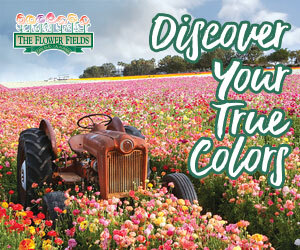 Children explore through 17 interactive exhibits and activities guided by a highly trained professional staff. 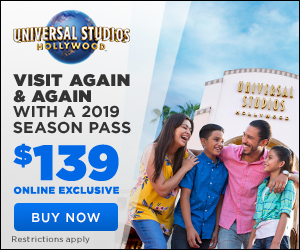 They’ll learn math, reading and science skills, while fostering curiosity, creativity, critical thinking, problem solving, organization, teamwork, self-confidence and socialization.